The hard clam or quahog (Mercenaria mercenaria) is one of the most important marine resources along the Atlantic seaboard and supports the largest fishery (in $) in the State of NY. 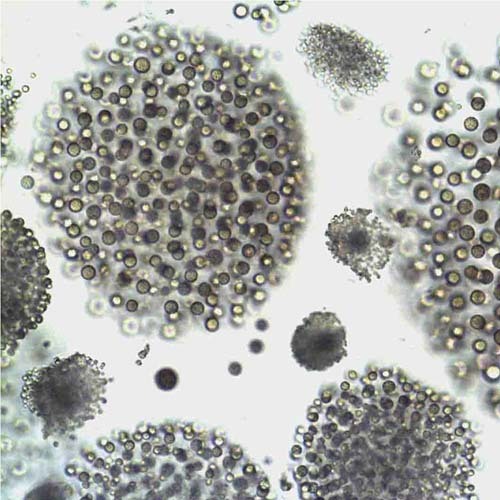 This species is plagued by an infectious disease caused by a thrustochytrid protist called quahog parasite unknown (QPX) that inflicted significant losses in wild and aquacultured populations across the Northeast and down to Virginia. Since the discovery of QPX in NY in 2002, direct and indirect losses to the state’s clamming industry from this disease are estimated to be in the range of tens of millions of dollars. 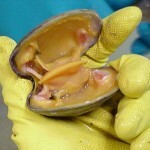 In recent years, several studies have focused on the pathobiology of QPX disease and on factors affecting disease development, showing, for example, variation in host susceptibility toward QPX among different clam stocks, highlighting the genetic basis for clam resistance (or susceptibility) towards QPX. Our previous investigations also showed a major impact of environmental factors on disease development in clams, as a consequence (at least in part) of changes in clam immune performances. In fact, results showed immune depression in clams held at ecologically-relevant low temperatures (8 to 13 °C), leading to disease development and clam mortality whereas efficient parasite neutralization was reported in clams held at higher temperatures (21 to 27 °C). 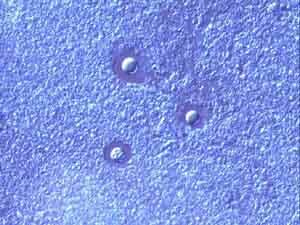 Overall, the evidence suggests that QPX is an opportunistic facultative parasite of the hard clam that becomes parasitic when clams are disadvantaged by “unfavorable gene-environment interactions”. Ongoing research focuses on the understanding of QPX ecology and factors affecting parasite and disease dynamics in the environment and uses extensive field monitoring and targeted laboratory experiments. We are specifically investigating potential reservoirs for the parasite in coastal environments. 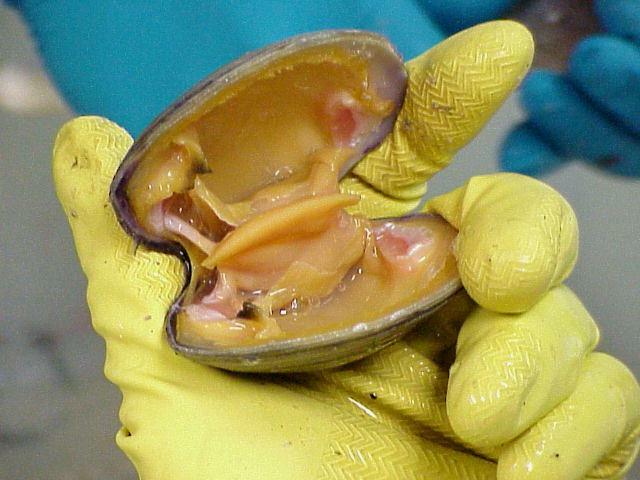 We are looking whether QPX detected in environmental samples represents parasite cells persisting after release from infected clams, or instead represents a clam-independent source of potentially infectious parasite cells. This project is funded by NYSG and is a collaboration with Mrs. Debra Barnes (NYSDEC) and Dr Jackie Collier (SoMAS).